Our purpose built Conference and Banqueting suite – The Tanfield Suite, caters for up to 150 guests. It is fully equipped, with its own bar and cloakroom, and features full length windows on both external walls, letting in vast amounts of natural daylight. Only 10 minutes drive from Team Valley, or 15 minutes from Newcastle city centre, we're an ideal location for a Conference or Meeting. 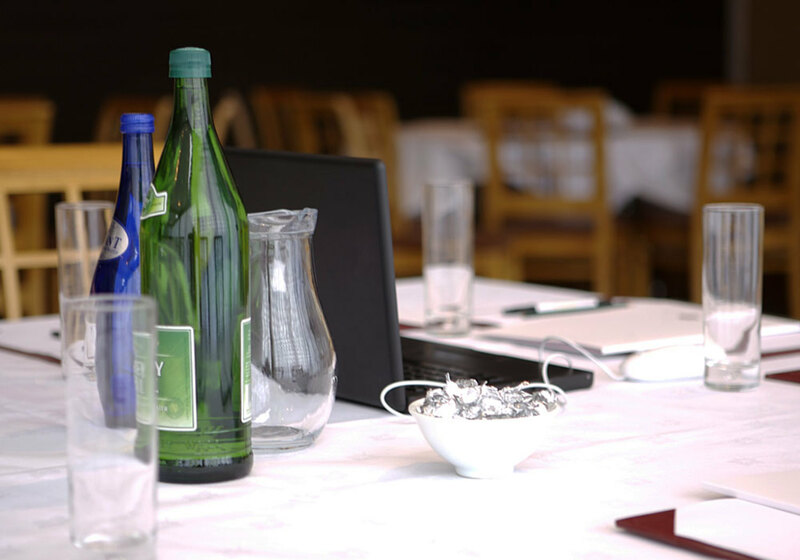 Our carefully complied menus and all inclusive Day and Residential Delegate rates offer a wealth of choice. Our experienced team are always happy to discuss individual requirements personally- leaving you confident that your event will be an enjoyable and memorable occasion. The Tanfield Suite is the perfect venue for your event or meeting and can hold up to 150 attendees in a banquet room style. For further information please call the team now on 01207 230666 or enter your email below. We offer a wide range of conference room hire options and packages to suit your requirements. Our location and first-class service mean your event will quickly become one to remember.